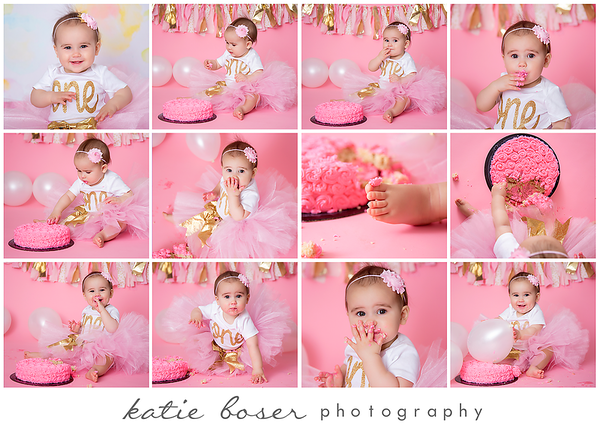 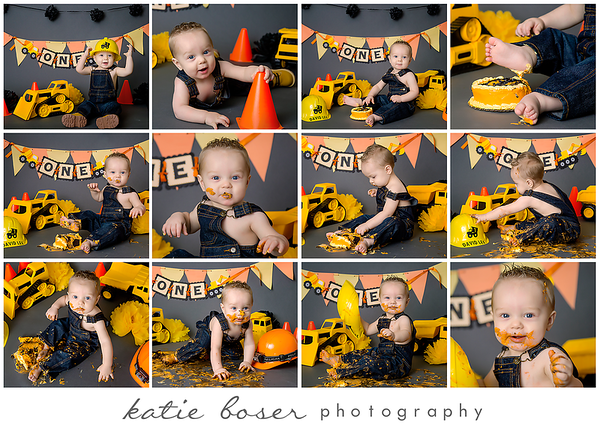 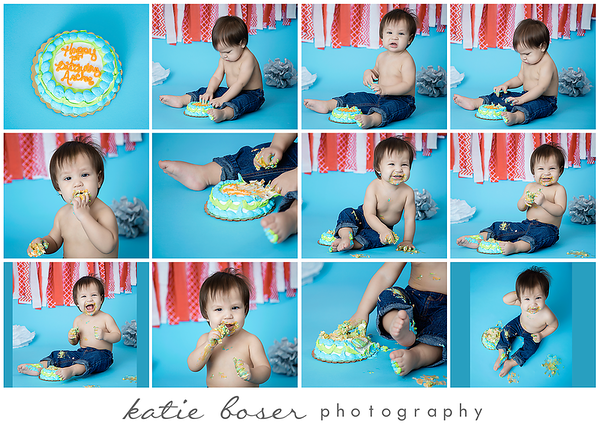 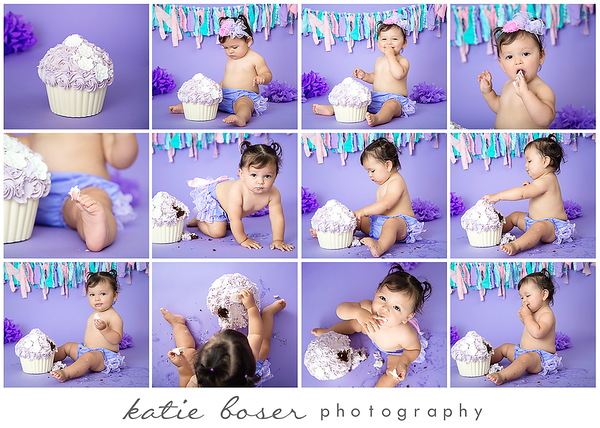 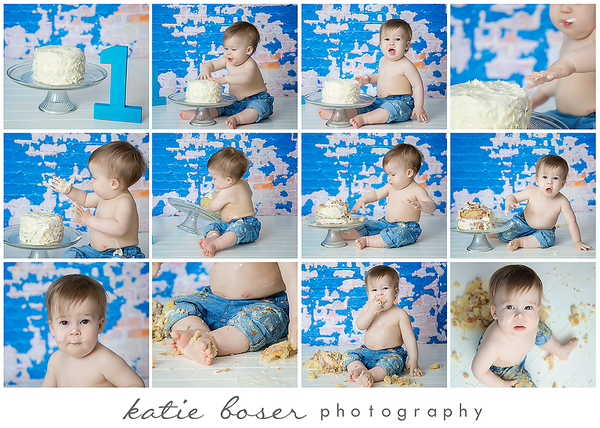 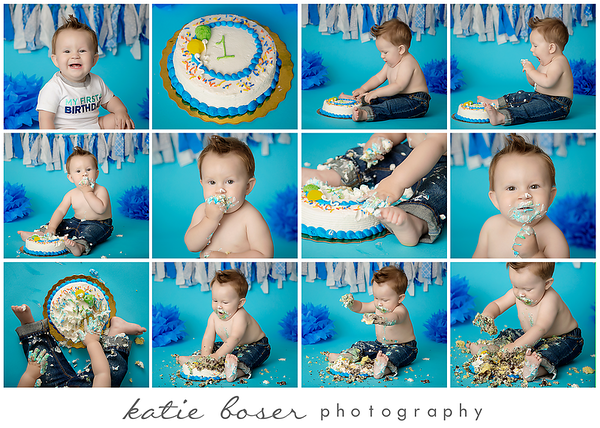 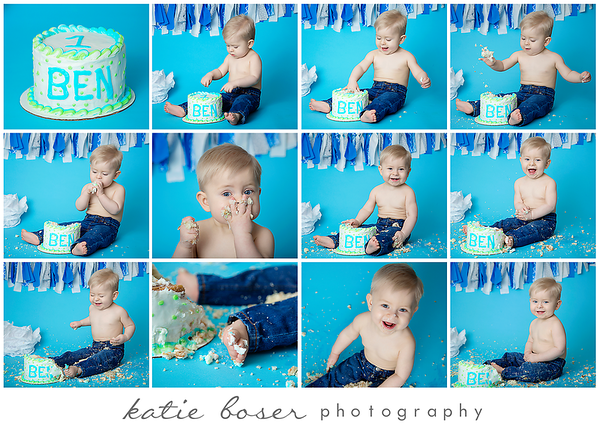 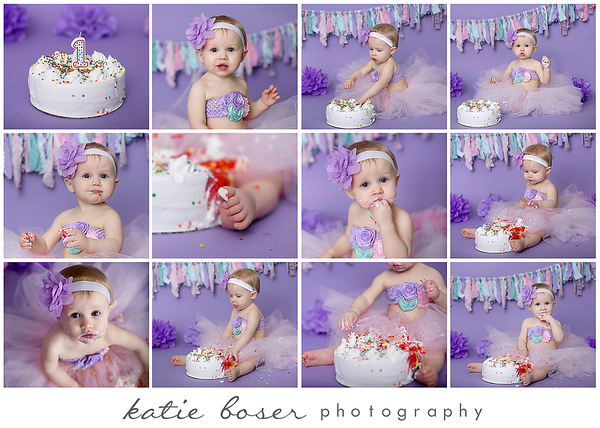 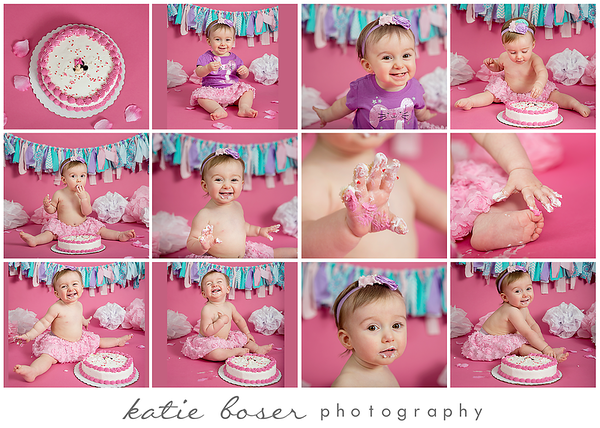 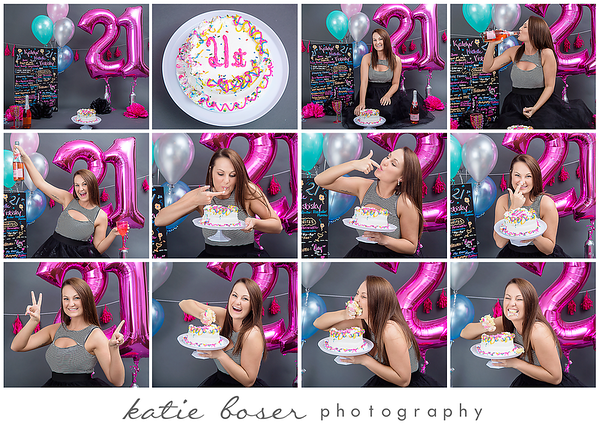 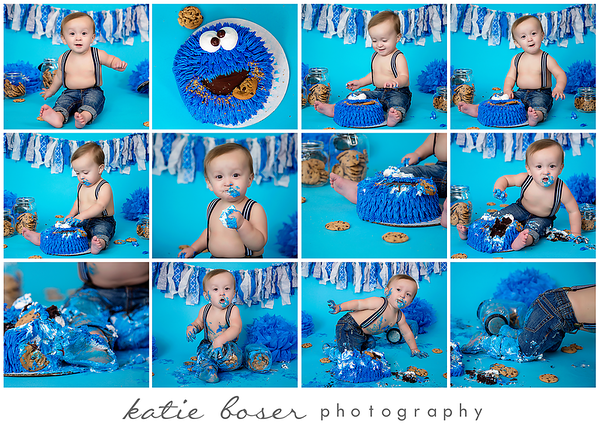 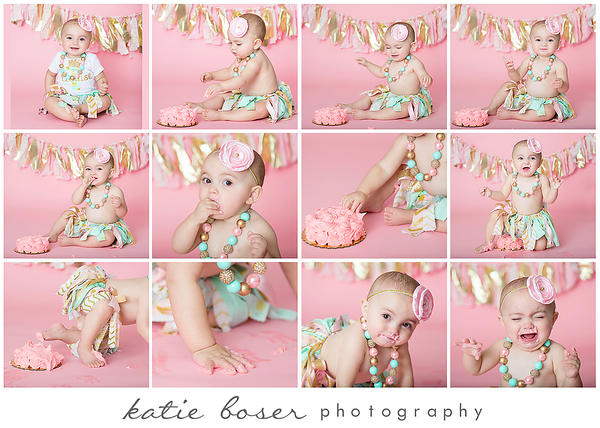 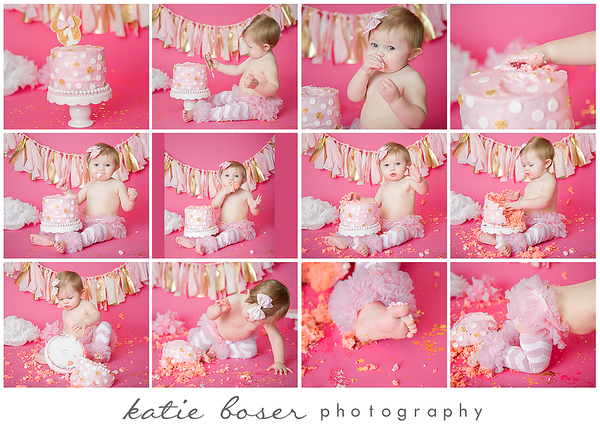 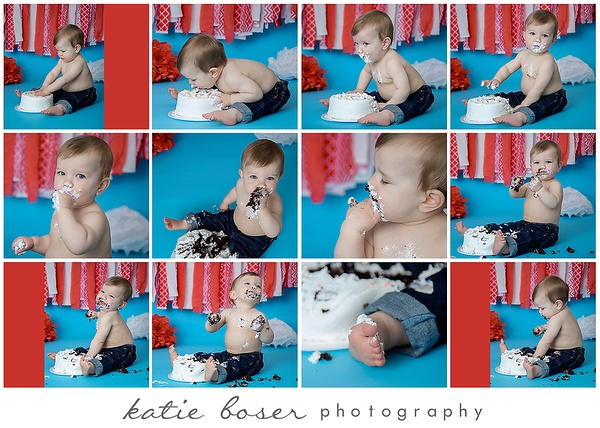 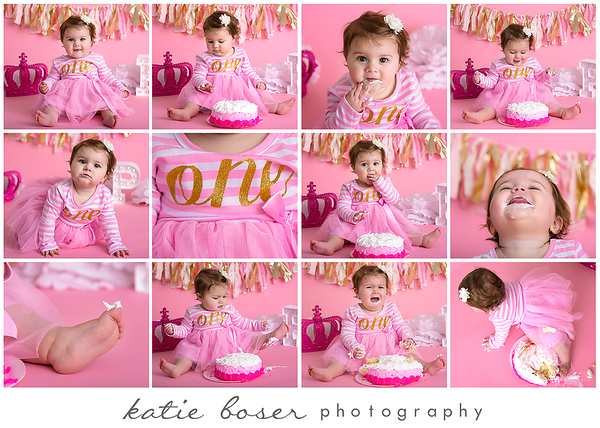 A cake smash is one of my favorite sessions! 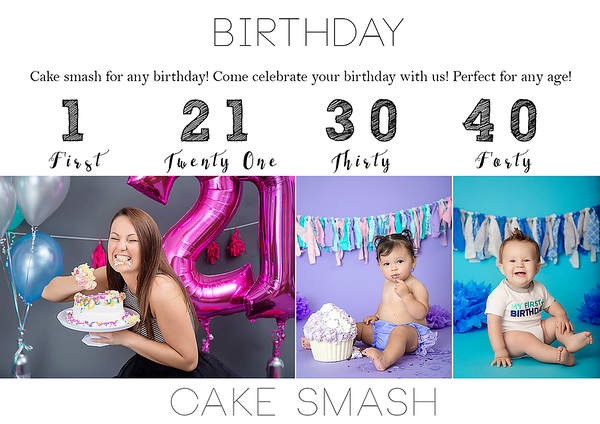 You would just need to bring a cake (and balloons if you would want them- not required). 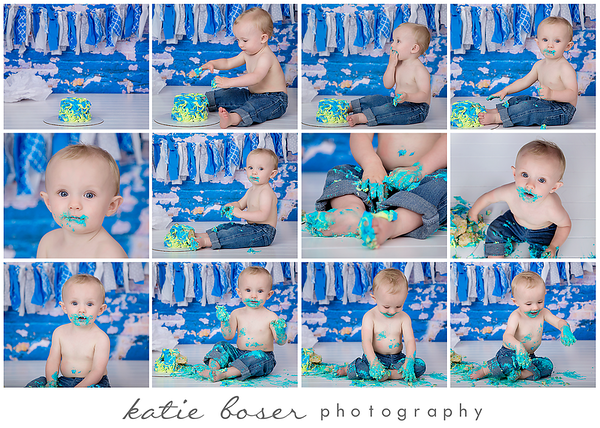 After I just get a bucket with baby soap to wash down. 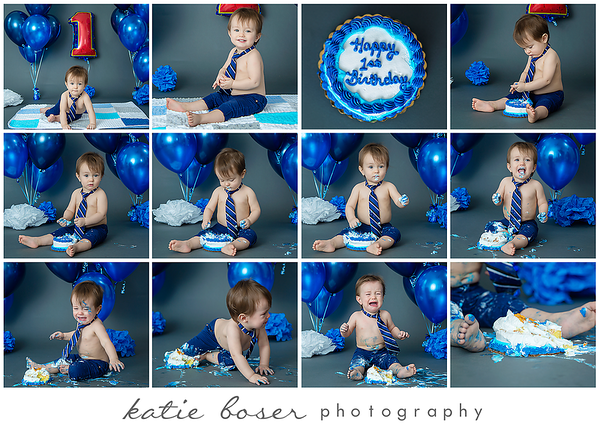 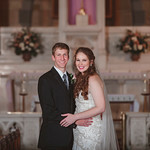 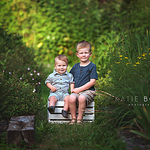 Its tons of fun!Your gallery will be available 2-3 weeks after your session. 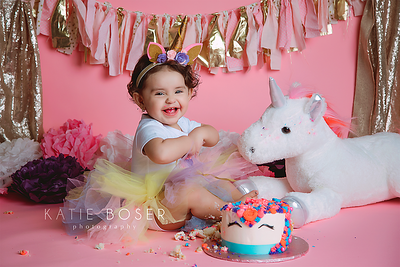 Additional products such as Photo Prints, Float Wraps, Premium Gallery Wraps, Standout and Premium Packaging are available with one of the industry’s top professional printing companies. 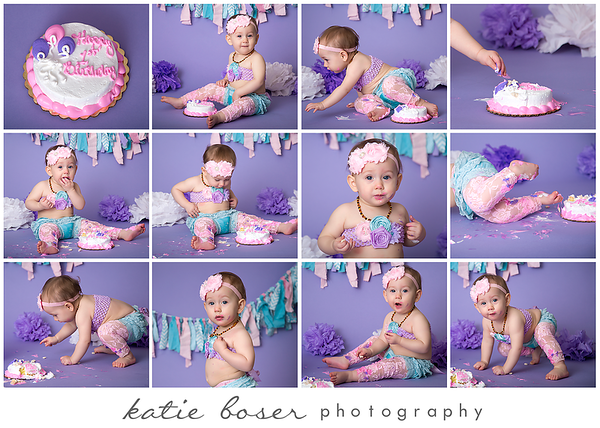 Printing Rights for Future Printing! 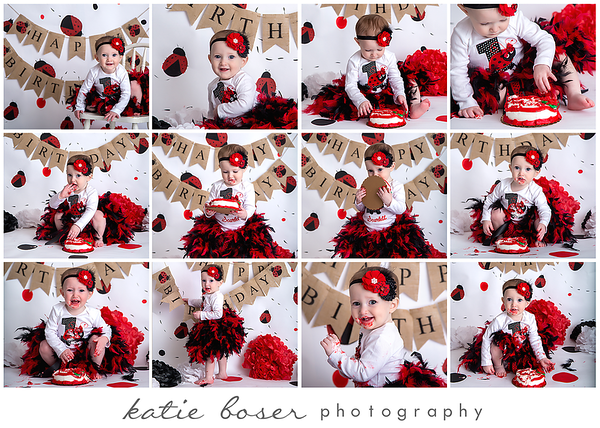 *All orders need to be made within 2 weeks of expiration of proofing gallery. 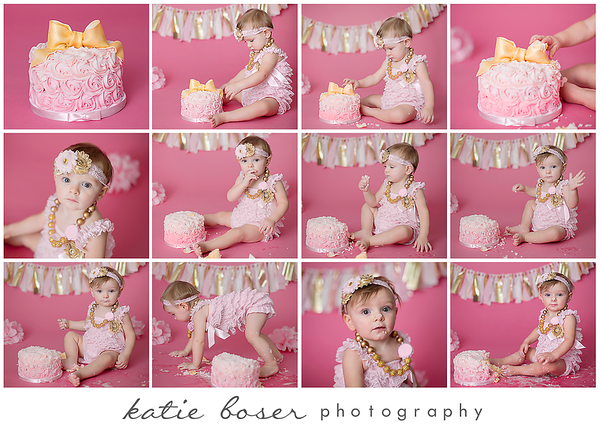 *Pricing above also includes the time and talent of the photographer.